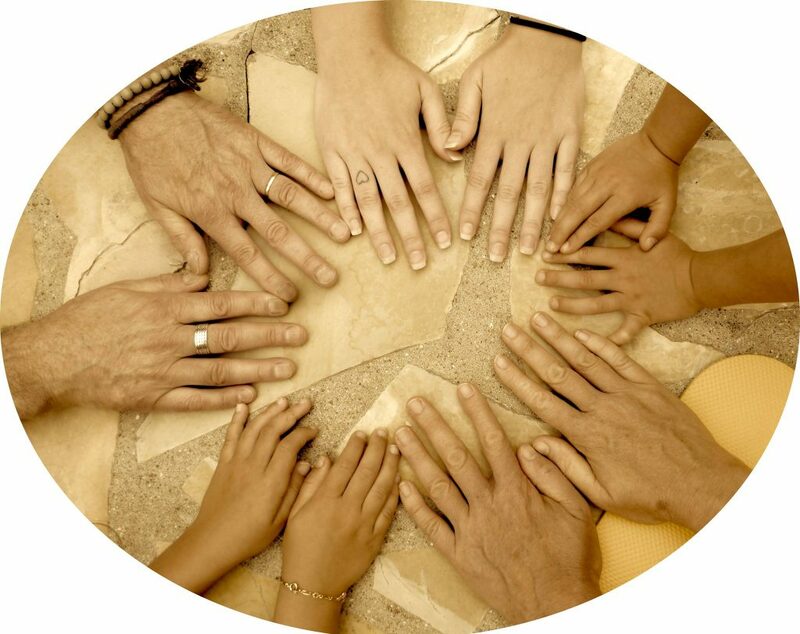 Come and join us for a gentle yoga flow incorporating Nada Yoga, the Yoga of Sound. $15/class. Mats and Props provided. Beginners welcome. Call Bev for further information or just come along – please arrive early for your first session to enable the paperwork to be completed before class. JOIN US for a fun-filled yoga class especially designed for teens and tweens, from 10-14 years old… We’ll be moving our bodies through different yoga poses, developing awareness of our breath and learning tips & tricks to calm our minds… finding new ways to navigate the world around us. Classes are $12 per child, with 50% discount for the sibling(s). Mats and other yoga props provided. 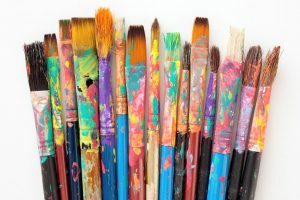 A social group of artists who gather together to work in 2D in a variety of mediums. Come along after school and enjoy the magic of dance with Dawn at the Hall each Tuesday afternoon. Build confidence, make new friends and hone your skills! 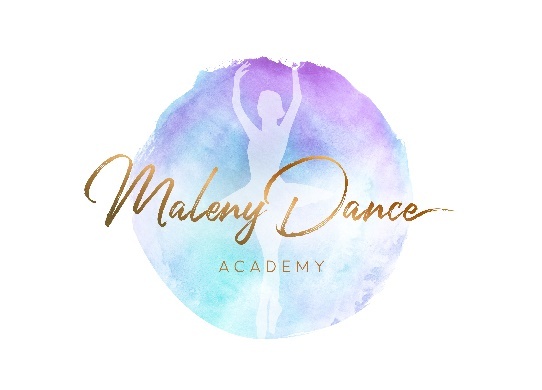 Contact Dawn Burman of Maleny Dance Academy for more information: 0406 094 038. There will be stories, there will be songs, there will be puppets, there will be dancing, there will be games… there will be FUN!!! 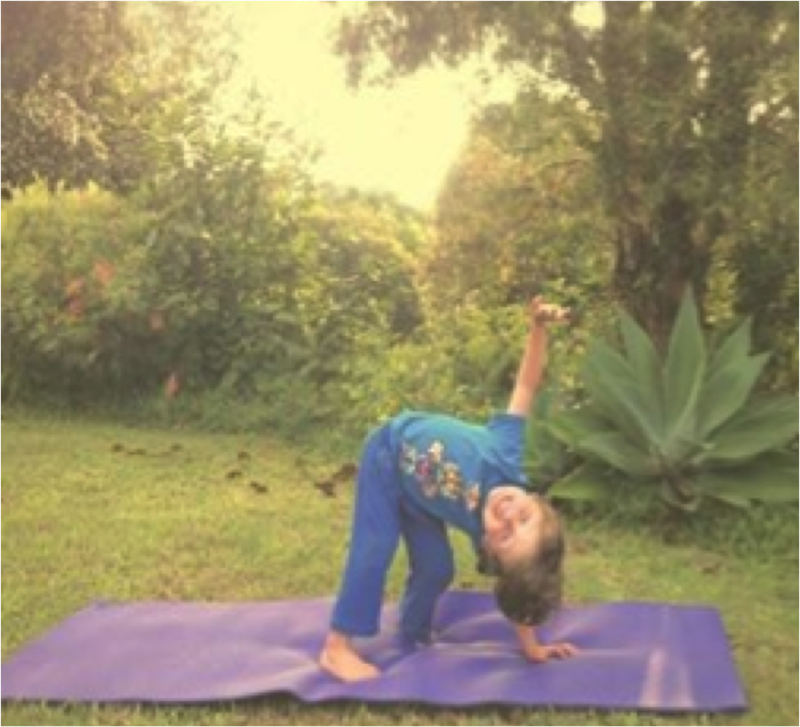 Through yoga poses, breathing and meditation techniques designed with little people in mind, we will gain awareness of our bodies and our surroundings, learn how to calm our minds, and develop our social skills and community spirit! Classes are $8 per child, with 50% discount for the sibling(s). Please bring a drink bottle and some snacks for after the class. $15/class. Mats and Props provided. General Class suitable for established yogis. Do you feel overloaded, stressed or anxious and not sleeping? It might be time to try YCG! 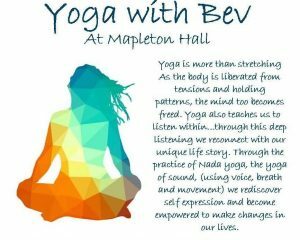 Join the Mapleton Yoga Chi Gung (YCG) class! 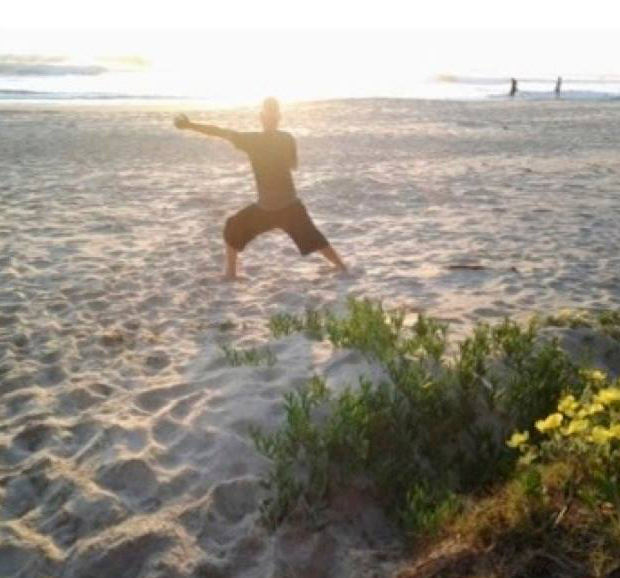 You will receive instruction on how to energise and relax the body and mind with a seriec of postures, flows and meditation incorporating traditional Chinese Medicine. Your first class is FREE! Suitable for Kindergarten Age children: Build confidence and make new friends! After school, come along and enjoy the magic of dance with Dawn at the Hall each Friday afternoon. Suitable for School Age children: Build confidence and make new friends!